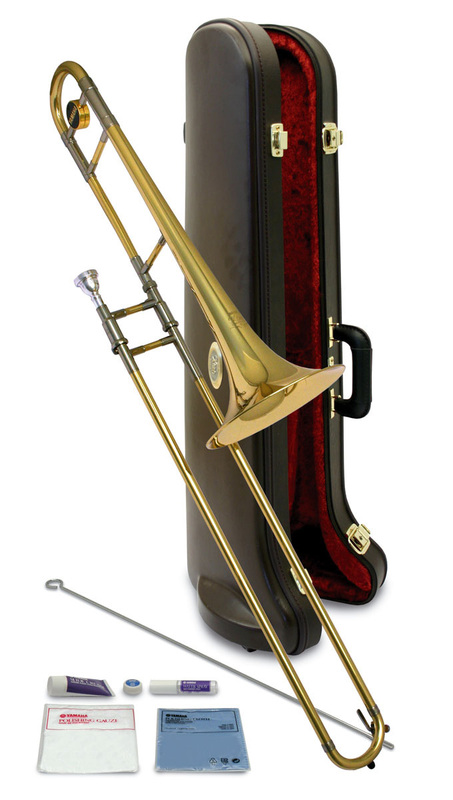 The Xeno features heavier gauge brass and a thick-walled, one-piece brazed bell which has been hand-hammered thousands of times for the ultimate in a big orchestral sound. The tone is flexible with myriad tonal colours, and gives you both powerful projection at fortissimo and subtle control in the most delicate passages. This may well be the most expressive orchestral style trombone ever created.